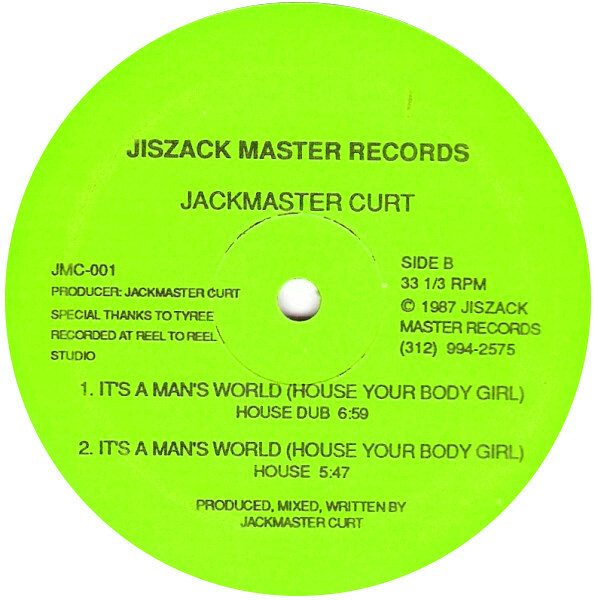 This is an unauthorized remix of "Jackmaster Curt's -Its a man's world", a very early (1987!) and extremely super rare brilliant chicago house record on the obscure Jiszack Master Records. 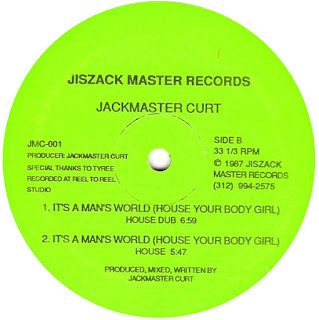 Not much is known about Jackmaster Curt except that his name was Curtis East and he made another record as Jackmaster Curt called " Real Fresh House" which is a littlebit better known as the Man's World record and is considered a genuine acid classic. 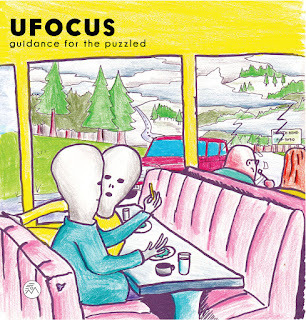 creating a strange hypnotic and sensual groove that you just can't refuse. And When A Man Sais House U House!!! 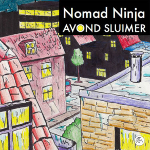 A new Nightwind Records release! 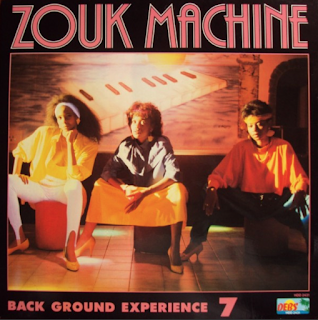 A smackos remix of the very famous French/Guadeloupian ZOuk MachInE from around 2010. The original song is from their 1986 album "Back Ground Experience 7", I added an extra bassline, a smudgy lo-fi beatbox rhythm, phasers and some other stuff. 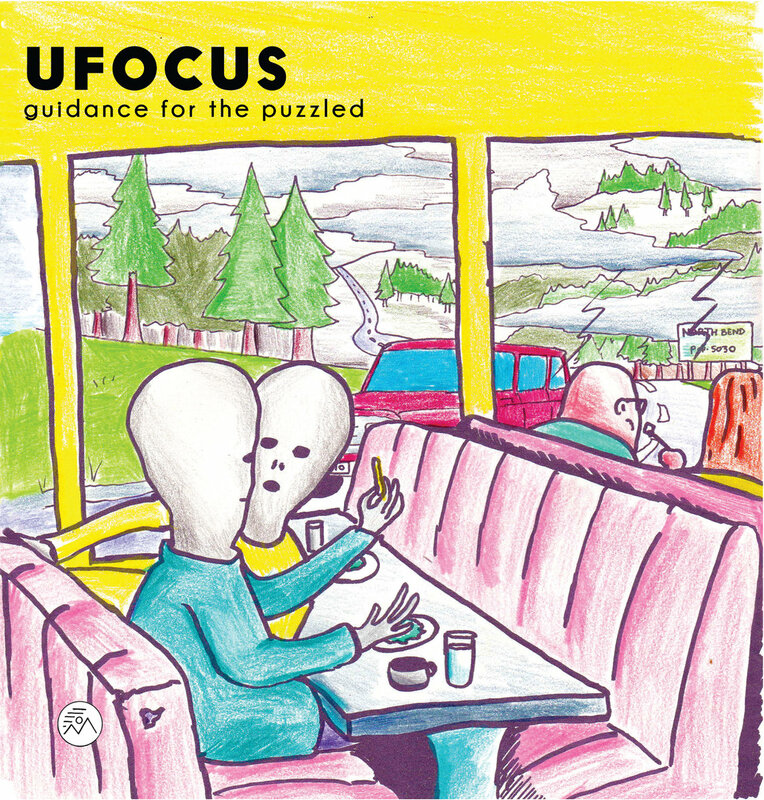 I remember IF & James Holden would play this in their sets around that time. A wavering deep house track from the Seaside Houz Boyz. 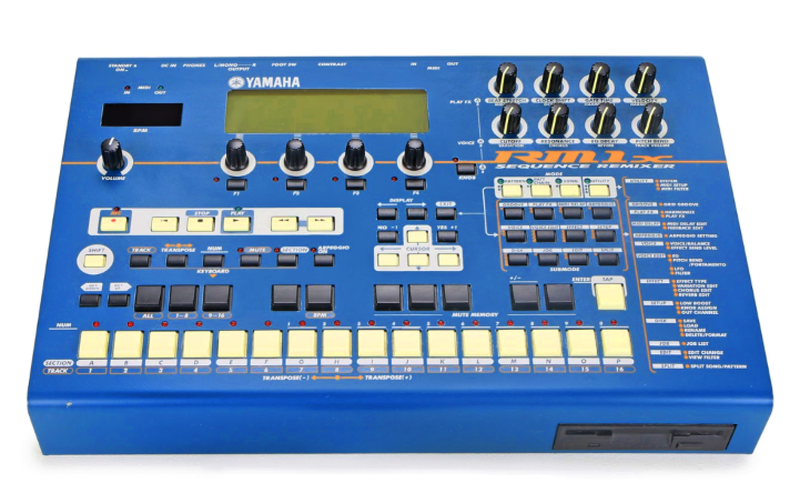 Recorded somewhere around 2010 on an Yamaha RM1X, which in my opinion is one of the greatest hardware sequencers ever build. It also has a really crappy but very usefull rompler synth build in which I think is based on the Yamaha CS1X synthesizer. I think there was a loose broken cable somewhere in the process of recording this track, that would explain the extreme amounts of paranoid noise. 3.2.6 - Just Like Heaven. The original was released in 1991 on Dancemania records, produced by Dion Williams. 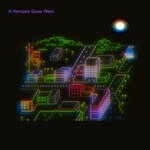 There was another 3.2.6. record on Muzique records a few years earlier that only had a Mike Dunn remix of this track, so the original tracks must have been recorded way before 1991. I made this remix on a cold grim winter night in New York around January 2012. I just looped the main riff making it more hypnotic adding some para-psycho EQ over it, added the shy 808 beat, some strings, new vocals and that was about it. 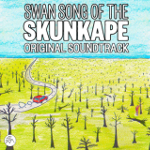 The video was made with the artwork of shaman painter Pablo Amaringo. The recordplayer shots were shot in A1 Records when Ron Morelli still used to work there. 326 was the adress of the legendary Music Box club in Chicago , 326 North Lower Wacker driver to be precise. 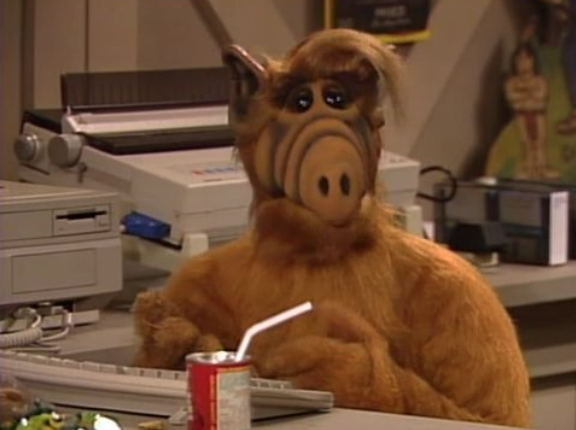 This one is from 2010, when I made a raw smudgy version of the ALF theme tune using Reason 4. 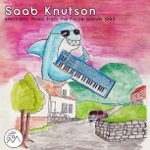 It was recorded on a cassettetape using a 25$ Behringer soundcard. Here we see ALF before an AMIGA 2000 workstation circa 1988. An ambient-spacetrip-meditative-recreational drug use-relaxation DJ mix by Smackos and Jimi Voltagio. 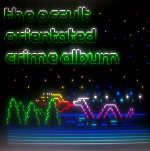 This mix was made around Christmas 2015 as a promotion/background reading music for the Shadow Wolf Cyberzine. 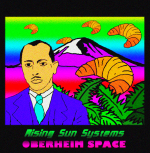 You can read the cyberzine here. Satomi Tamiyama - Shimane Dreams, Foxes and Secret Squirrels.